20.11.2018 finished renovation. 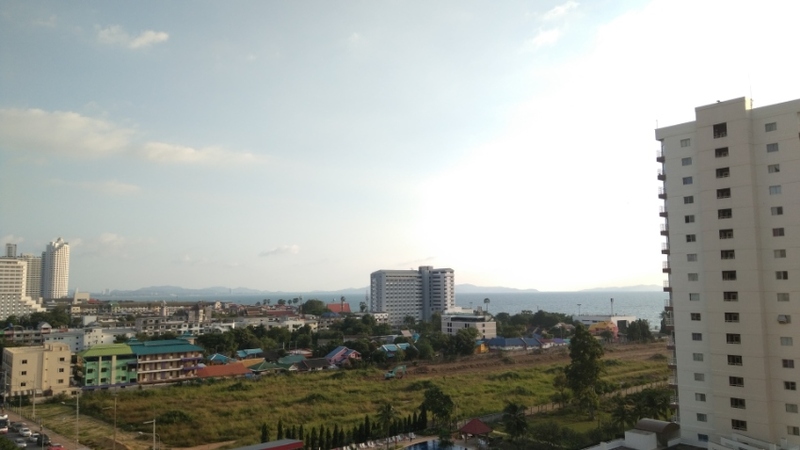 10th floor, sea view. Im owner. 28sqm size, 3 meters ceiling, teak wood furniture inside, Daikin airconditioner, 40" smart TV, fridge, microwave, kitchen. Everything absolutely new - ceiling with dual circuit LED lamps, floor tile, wall paint, bathroom ceiling and wall paint. 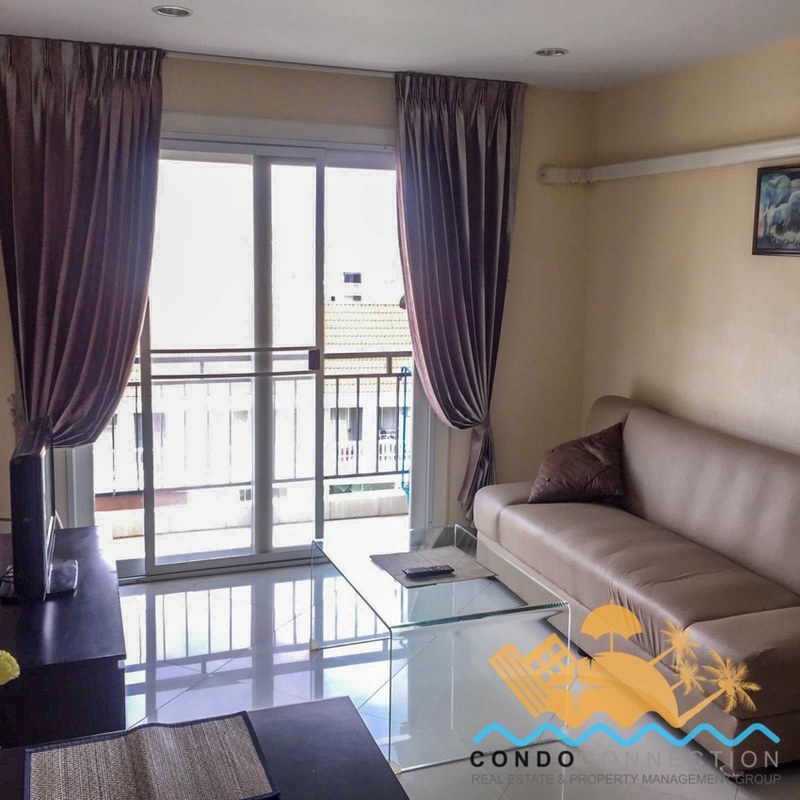 In condo - huge swimming pool, gym, CCTV, 24 hour security, keycard entrance, finger print gym and swimming pool access, laundry, bars, restaurants, coffee shops. 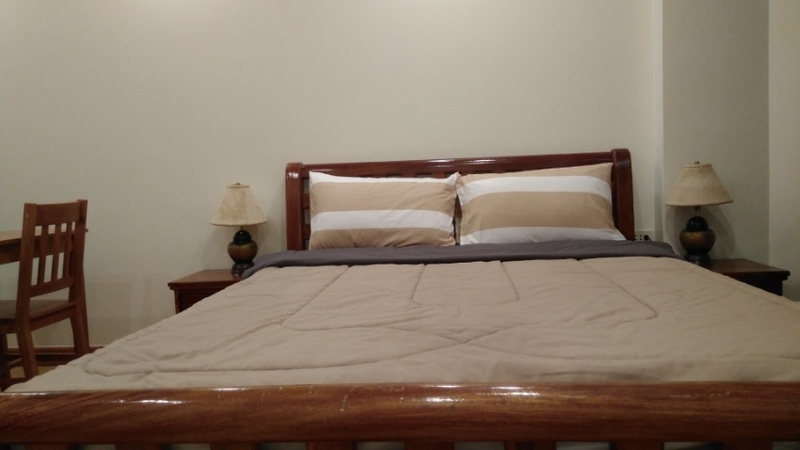 20 meters from condo 7/11, massage, SPA, 100 meters European cuisine restaurants, 200 meters to the beach. Price for rent 9000 a month, 8000 six months up. Unique Town-House/Condo Available for Sale! 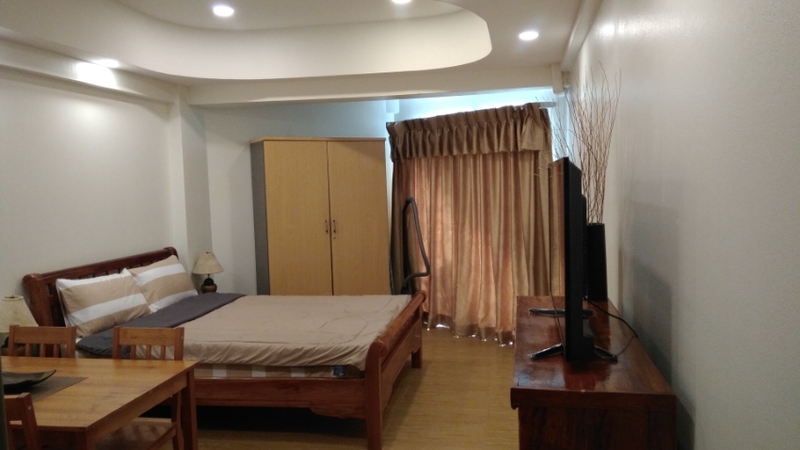 2 bedrooms, 1 bathroom on 7 FL., with sea view for foreign quote. 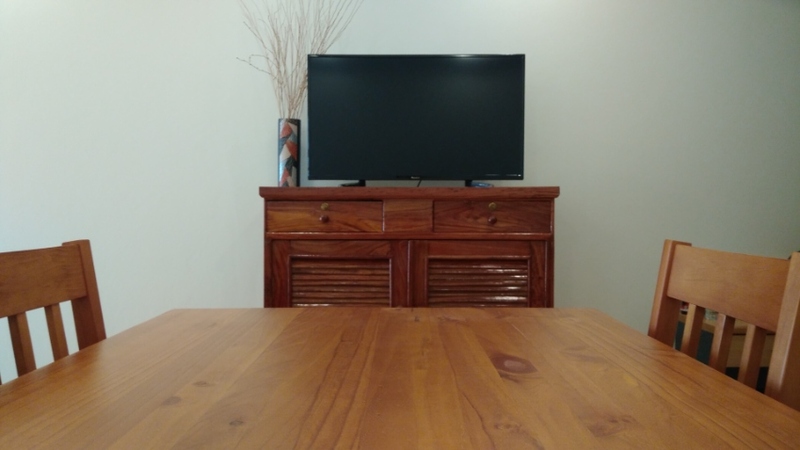 A small cozy condo in the most prestigious area of Wongamat beach. 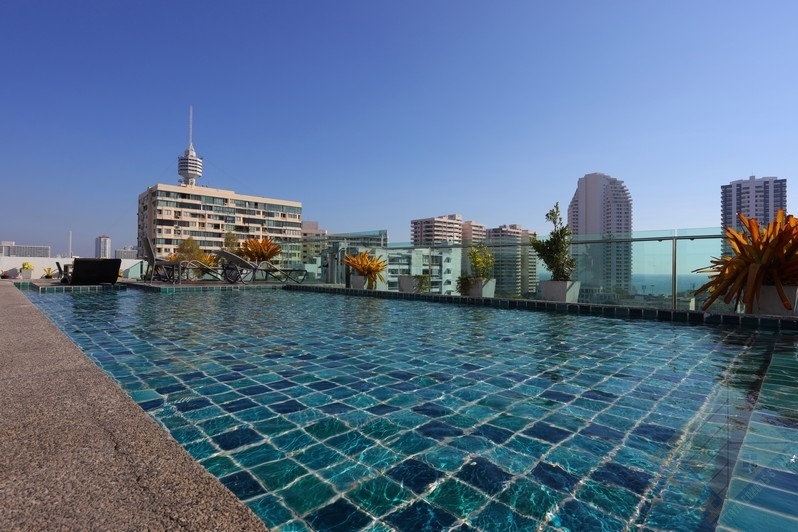 Offers tenants It: Square then with a seating area, swimming the pool "Infinity",'s Gym, Roof Garden, Reception class of hotel, underground parking. 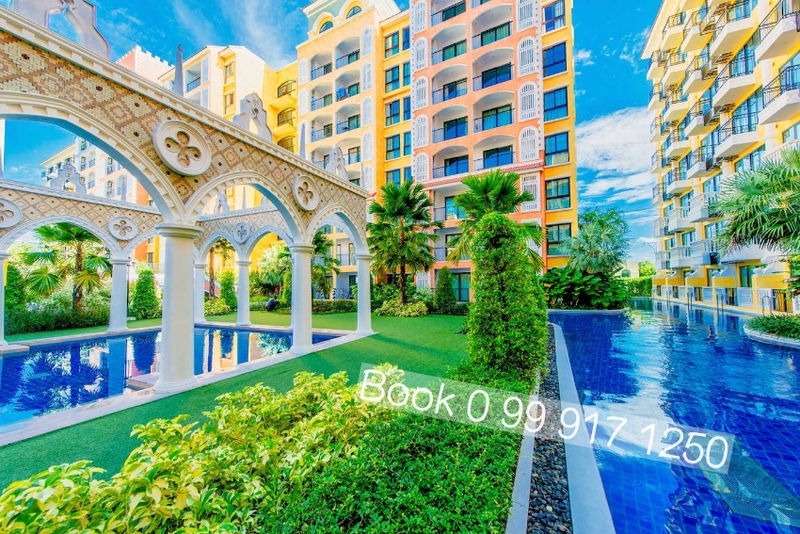 Property Details Park Lane Jomtien Resort is a condominium project, developed by Matrix, located at Bun Kanchana Alley, Na Kluea, Pattaya, Chon Buri 20150. 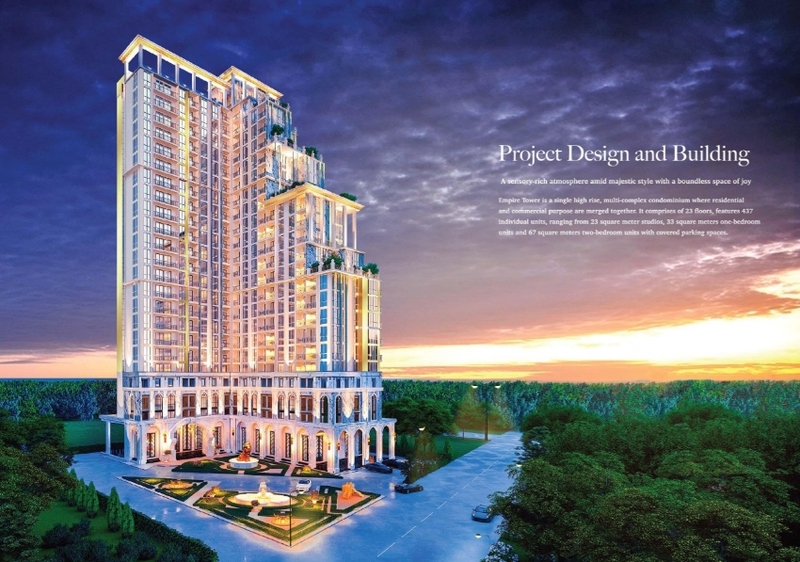 Matrix is also the developer behind Amazon Residence, Empire Tower Pattaya and The Orient Resort and Spa. Construction of Park Lane Jomtien Resort was completed in 2010. 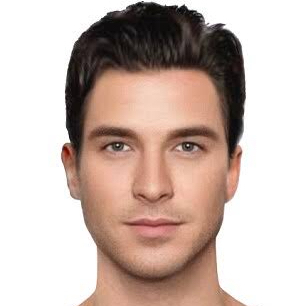 Condominium comprises of 4 buildings, having 8 floors and includes 608 units. 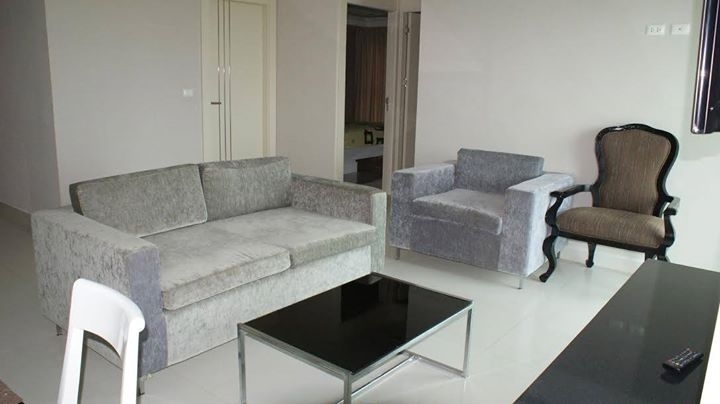 Ownership Company Furniture Fully Furnished Project Brief Park Lane Jomtien Resort is a residential complex in Jomtien, near Jomtien Second Road, consisting of four 8-storey buildings and is just 600 metres to Jomtien Beach and Beach Road. 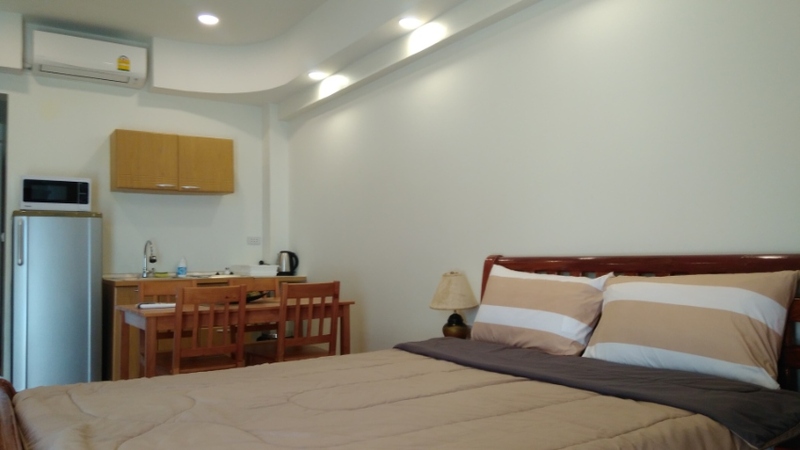 Sukhumvit Road is also approximately 600m away, which makes commuting, shopping and getting around easy. The complex has a fantastic large communal 1,600 sq m lagoon swimming pool with a central island that houses a restaurant. 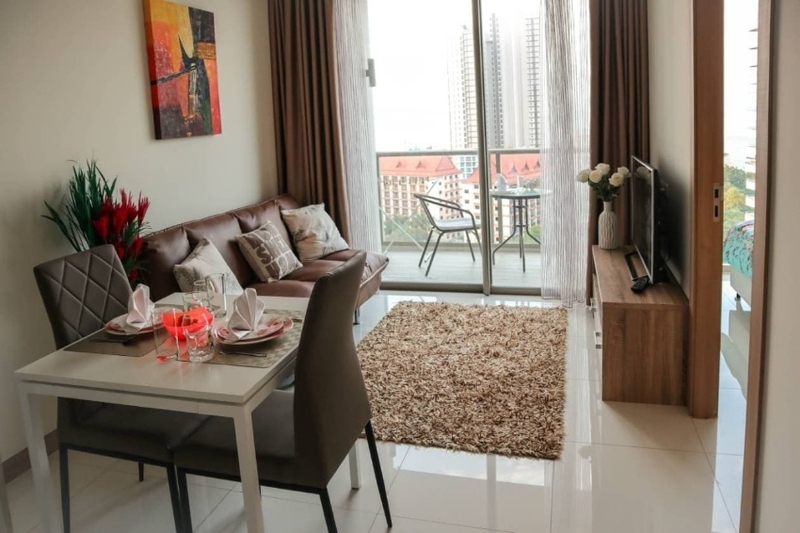 Residents can also benefit from a fitness centre, tropical garden, shop, lobby, concierge, laundry service, parking, CCTV, 24-hour security and internet. There is a shuttle bus for residents which will take you to Jomtien Beach and back, running between 8:00 am - 8:00 pm. The largest fresh produce market in Jomtien is round the corner, very convenient for your groceries! 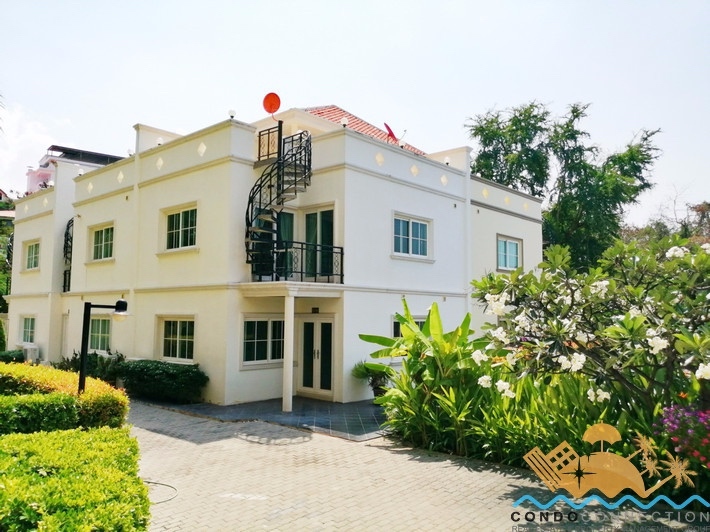 This is a very nice condominium complex, ideal for resort style living; it has everything within easy access, excellent swimming facilities and is great for children and families. Nice new penthouse suite for sale in Venetian with waterpark, kids toys, steam bath and sauna! 24sqm and close to the beach. 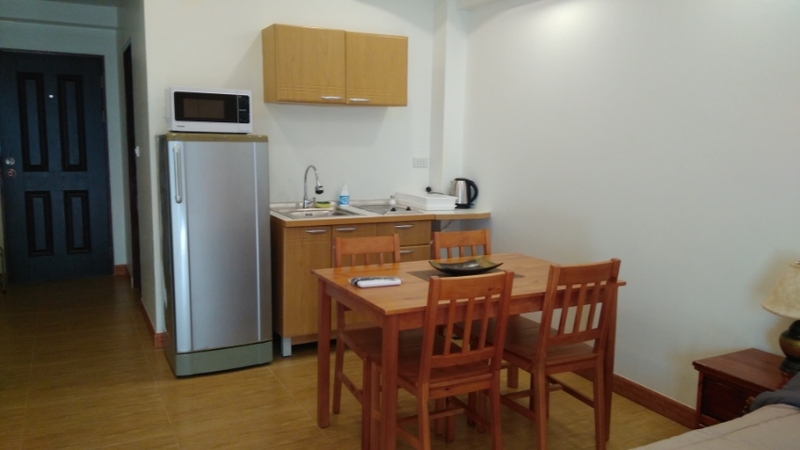 The owner offers up to 10 year finance on this unit, with only 50.000 baht in down payment. 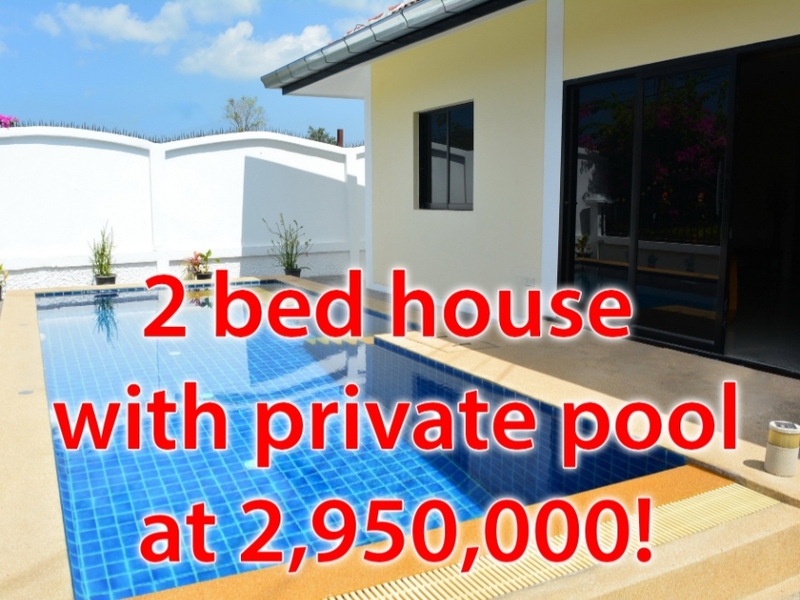 After that, you move in and pay only 17,840 baht per month in 10 years. 5 year payment plan with 50,000 baht down: 26,099 per month 8 year payment plan with 50,000 baht down: 21,041 per month 10 year payment plan with 50,000 baht down: 17,840 per month The unit is hold in company. "no tax" and we can help you rent it out ROI 10%. Contact via PM if you are interested.